Did you know that about nine percent of the population has diabetes? According to the American Diabetes Association, 29 million Americans suffer from diabetes. November is American Diabetes Month, so we have listed a few ways that diabetes can affect your eyes and how to maintain proper eye care. Cataracts—People with diabetes are 60% more likely to develop cataracts, and they tend to get them at a younger age. However, there are a few easy ways to ensure that you have proper eye care that can protect your eyes from developing cataracts. Wearing sunglasses can have a tremendous effect on the health of your eyes, especially since they will reduce the glare of everyday life. 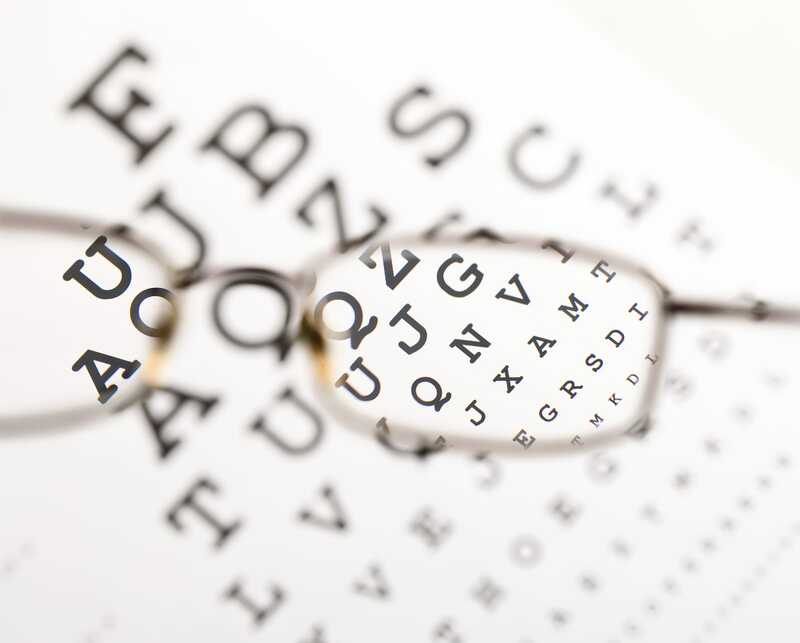 Depending on the severity of your cataract, your optometrist may recommend other treatment plans. Glaucoma—Glaucoma occurs when there is built-up pressure in the eye, which will pinch the blood vessels that carry blood to the retina. This can cause a loss of vision because it will damage the retina, and it can also cause watery eyes and headaches. If you suffer from diabetes, you are 40% more likely to suffer from glaucoma, but have no fear—there are several treatments that will reverse the effects of this disease, including prescriptions to reduce the pressure in the eye. Blurry vision—If you’re suffering from high blood sugar, blurry vision may be one of the first signs. The lens in your eye can swell if you have high blood sugar, which will cause blurry vision. To ensure proper eye care—as well as proper health in general—you should get your blood sugar back to the target range. To learn more information about eye care and diabetes, or to schedule an appointment with one of our optometrists at Valley Eyecare Center, call (602) 955-2700, or visit our website.